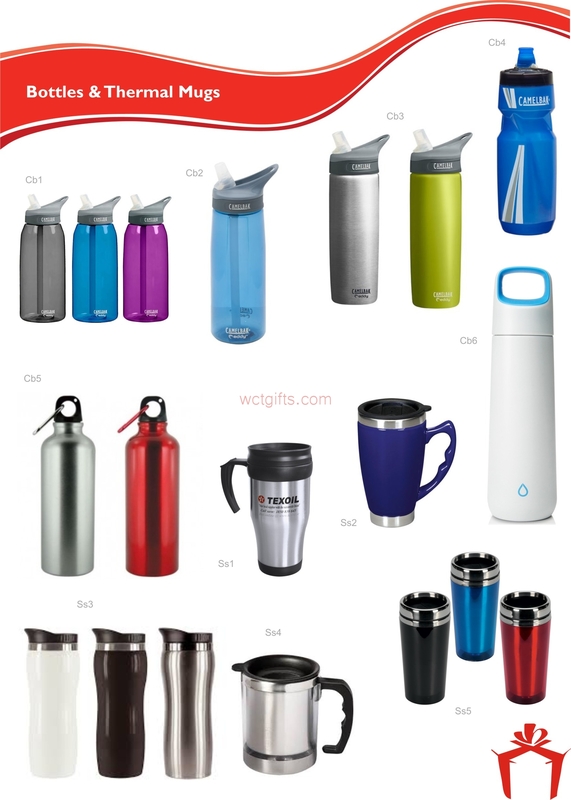 Bottles & Thermal Mugs are very prominently used by the avid travelers who wish to go to new places and explore them. We specialize in manufacturing and supplying Bottles and Thermal Mugs in all the latest designs giving you the best quality. Our Thermal Mugs and Bottles are temperature resistant and can be made available in plastic and steel covering. The caps and lids are specially checked by the experts for proper sealing.